This dip was a huge hit at a party that we went to last week. Yummy and such a special seasonal treat! 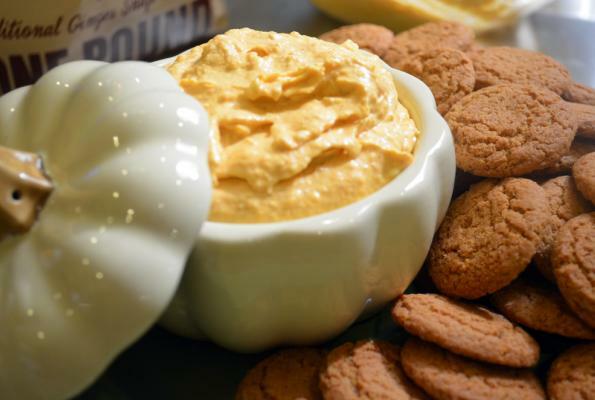 Sweet and creamy dessert dip recipe that’s perfect for fall and winter time. Mix all ingredients together and chill in the fridge covered for 1 hour. 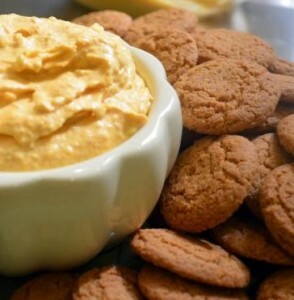 Serve in a nice bowl with ginger snaps, apples, graham crackers, or nilla wafer cookies.